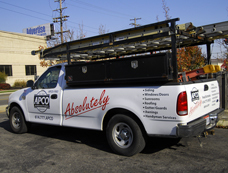 Sign City offers a variety of permanent and temporary vehicle lettering options that will turn your everyday car, truck, or van into an instantly recognizable company vehicle. 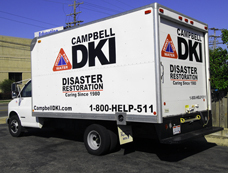 Choosing the right graphics package for your company car is essential. 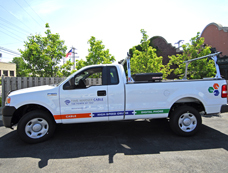 Sign City has years of experience outfitting business fleets of all shapes and sizes. 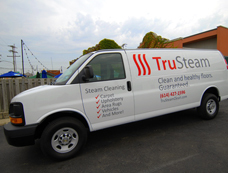 We’ll help you design vehicle lettering that sets your company apart. 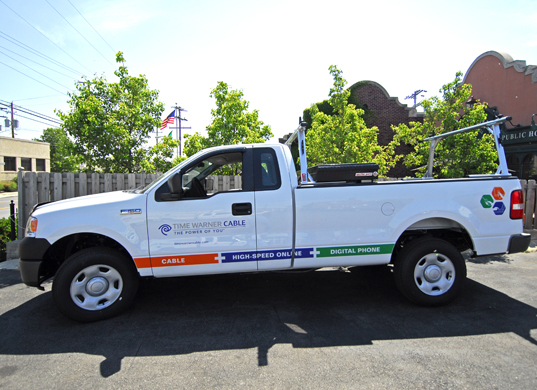 Vehicle lettering is less expensive than a full vehicle wrap but still has the potential to help you turn heads and generate business. 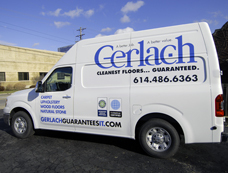 Big bold letters on the side of a van, a telephone number on the back of a truck, and a list of services on your car door are all examples of simple vehicle lettering that will help your business grow.